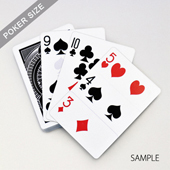 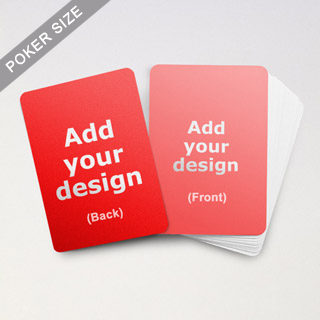 These blank game cards provides you with an open canvas to design not just the layout but rules of the game. 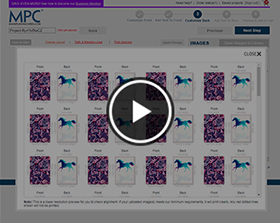 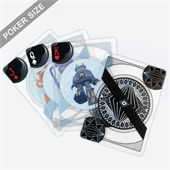 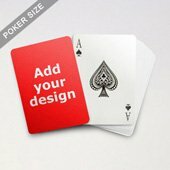 Just upload and place your favorite illustrations and designs for your own card game and choose from 18 to 612 cards per deck. 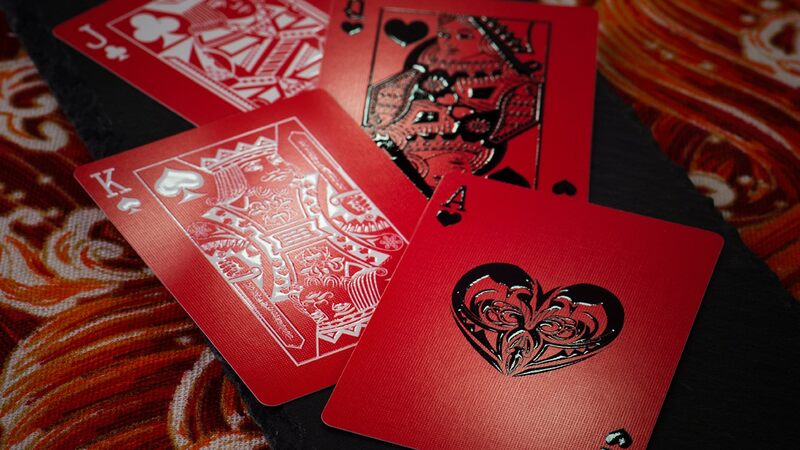 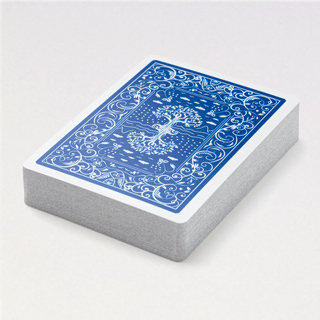 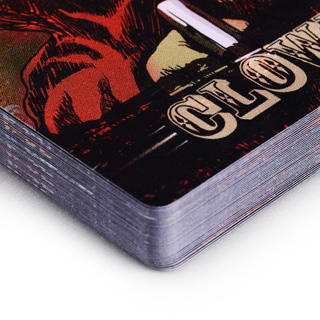 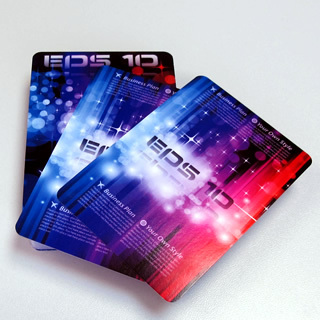 Our cards are made with premium quality game cards with blue core layer in the center to ensure it is not transparent when held up against light. 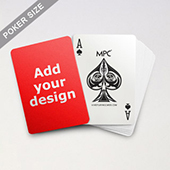 Depending on your creativity, it can be a perfect teaching tool, promotional gift or an award-winning new game.